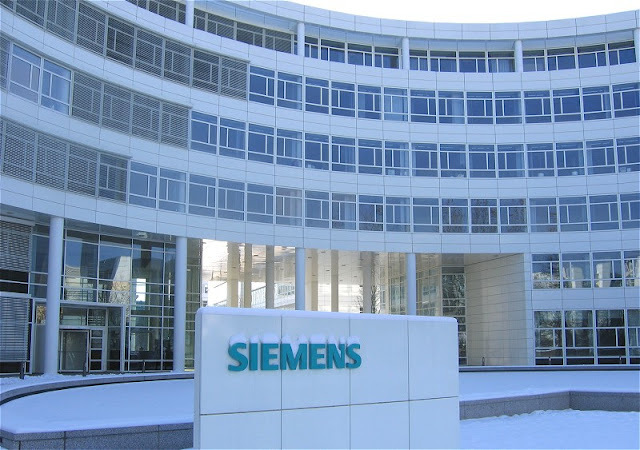 The Siemens Group in India has emerged as a leading inventor, innovator and implementer of leading-edge technology enabled solutions operating in the core business segments of Industry, Energy, Healthcare and Infrastructure and Cities. The Group’s business is represented by various companies that span across these various segments. Siemens brings to India state-of-the-art technology that adds value to customers through a combination of multiple high-end technologies for complete solutions. The Group has the competence and capability to integrate all products, systems and services. It caters to Industry needs across market segments by undertaking complete projects such as Hospitals, Airports and Industrial units.